Hey babes! 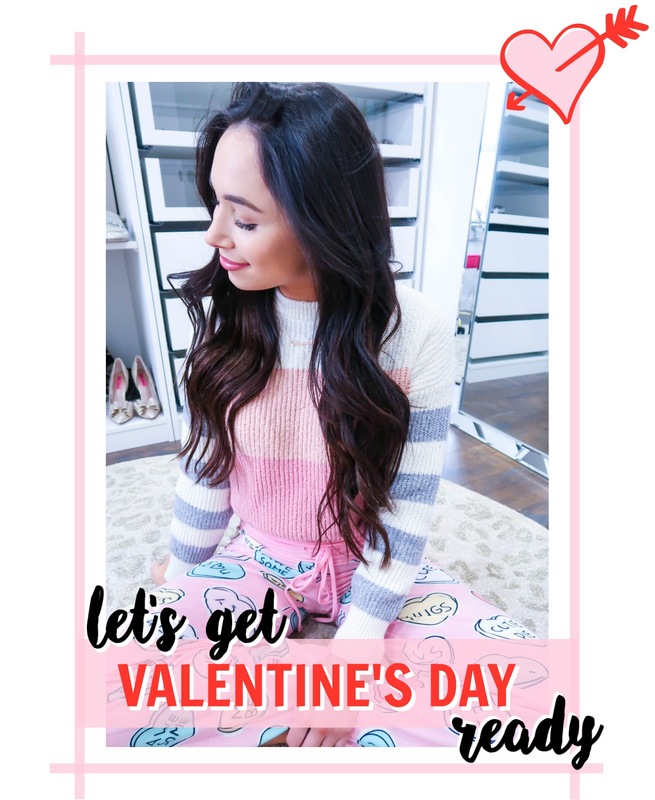 Is your look for Valentine's Day ready?! Usually Valentine's isn't something I'll get a completely new outfit for. However, I almost always end up adding a few festive pieces to my wardrobe for daytime and date night - whether we're going out for dinner or staying in :) One of the first gifts Chad ever gave me was a Valentine's Starbucks mug! Today's post features SO many awesome picks with great price points. Red, black, and pink (of course) are all featured in the cutest on trend styles. My pajama pants are from this site that I have been obsessed with lately. The red and white heart sweater with my monogram I wore on Instagram recently is from there, too! BTW alexandra10 for 10% off still works! Let me know what you love most below, and I'm wishing you a great V DAY! You have some honest ideas here. I done a research on the issue and discovered most peoples will agree with your blog if you feel trouble you can check Nexter Org news here for more news and articles about this topic. Deals, Discount Voucher Codes and coupons are likewise lurking all over the internet. 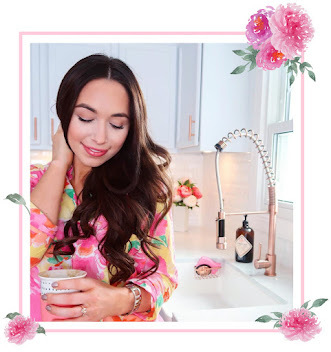 While you may want services from a local beauty center, you will always find beauty discount deals online that will be used and appropriate for your local beauty center. Especially for specialty products and services. Nice post. I learn something more challenging on different blogs everyday. It will always be stimulating to read content from other writers and practice a little something from their store just like Earth day Poems for the kids celebration . I'd prefer to use some with the content on my blog whether you don't mind. Thanks for sharing.